Hyde Hotels, Resorts & Residences, an extension of sbe’s Hyde nightlife heritage brand, was developed to offer a genuine and immersive guest experience that recreates the ambiance and sophistication of Hyde’s nightlife venues. Similar to the current Hyde locations, elements of local art, attitudes, climate, and culture will be infused in each hotel and residential property, creating the distinctly unique and singular experience that defines Hyde. 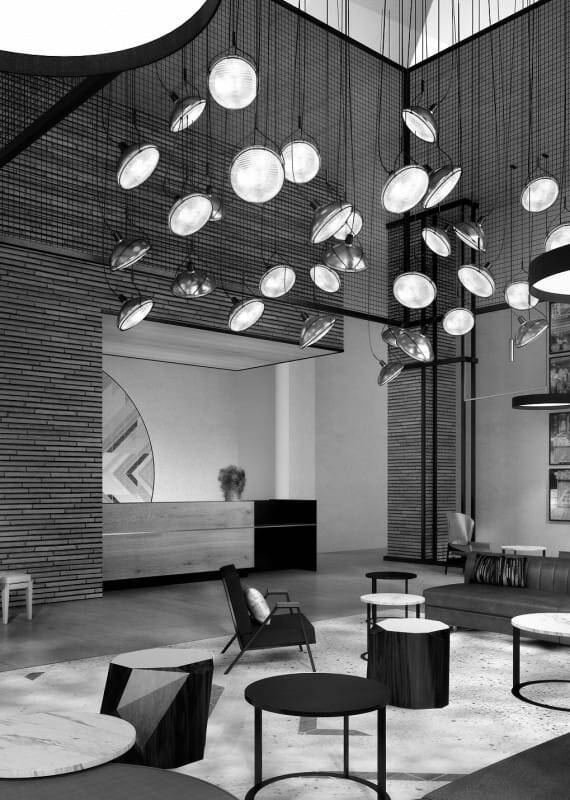 Dakota Development and DesignAgency will collaborate to design the brand new Hyde Hotels, Resorts & Residences, designing a genuine and immersive guest property that recreates the energy and vibrant appeal of Hyde’s nightlife venues. Hyde Hotels, Resorts & Residences is designed for the audience that lives, plays and travels for design, tech and culture pioneers. 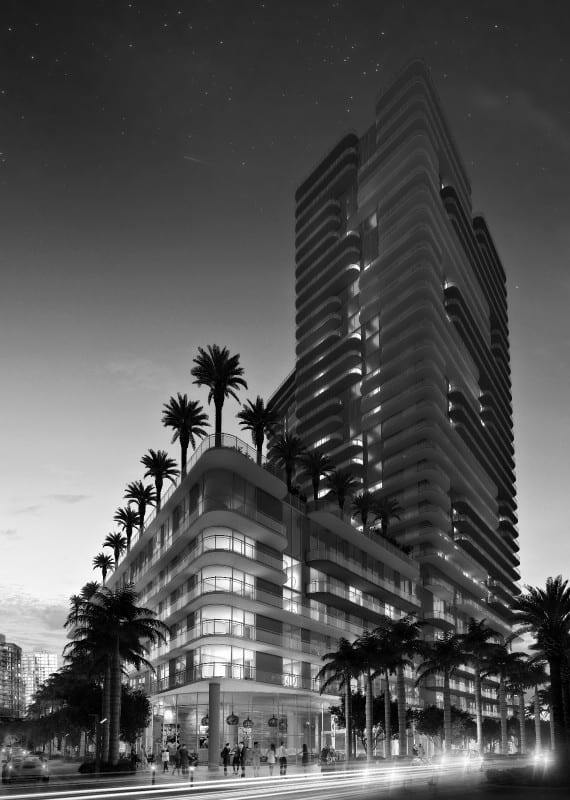 In partnership with The Related Group of Florida, the first Hyde Resort & Residences will debut in Hollywood, Florida in January 2017, with the development of Hyde Beach House Hollywood, Hyde Hotel & Residences Midtown Miami, and Hyde Hotel & Residences Philadelphia also underway. Located in Hallandale Beach, FL, this resort condominium property features Hyde Beach Club, award-winning dining options, a pool deck, spa, and fitness center. 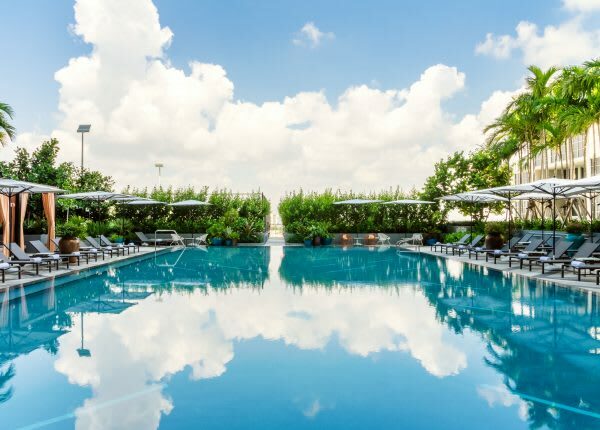 Located in the heart of Miami's edgiest urban-hip neighborhood, Hyde Hotel & Residences in Midtown Miami features a pool deck and private cabanas, spa and fitness center, and tennis court. 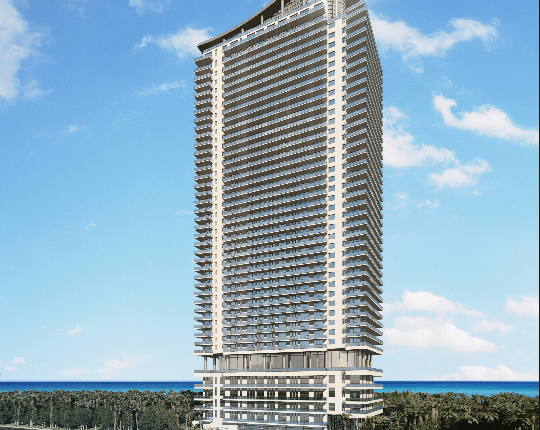 Slated to open in 2018, Hyde Beach House in Hollywood, FL will include hotel-condo units and residences and feature our signature restaurant offerings, health spa and fitness center. 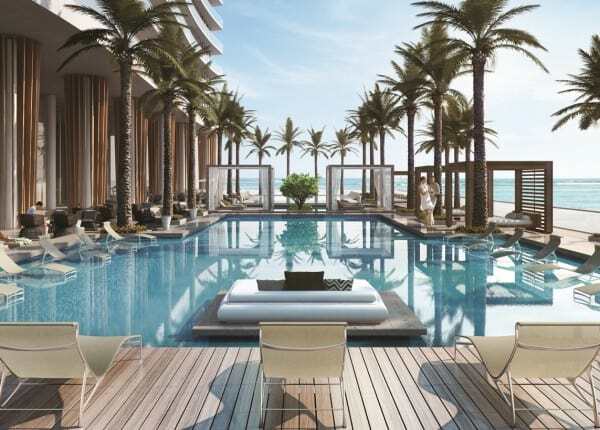 Located in the heart of Miami’s edgiest urban-hip neighborhood, Hyde Hotel & Residences in Midtown Miami features a pool deck and private cabanas, spa and fitness center, and tennis court. Dakota Development adheres to one very straightforward philosophy: Collaborate with industry visionaries to create culturally transcendent properties t hat become a place of community for generations. Since its inception in 1979, the privately help company, founded by Chairman Jorge M. Perez, has built and managed more than 80,000 condominium and apartment residences in major markets throughout Florida. From lemon squeezers to mega-yachts and electric cars, Philippe Starck’s creations lift people out of the everyday and into a world of whimsical beauty and push the boundaries of design. The achieve this philosophy, Dakota Development delivers a suite of unparalleled expertise and partnerships that maximize a property's design, functionality, technological infrastructure and budget. Its developments are often distinguished by groundbreaking partnerships with world-renowned architects, designers and artists to create residential development that are recognized as urban landmarks. From lemon squeezers to mega-yachts and electric cars, Philippe Starck’s creations lift people out of the everyday and into a world of whimsical beauty. Starck first won interior design acclaim for his work on nightclub venues in Montreuil, Paris and Dallas as well as former French President François Mitterrand’s private residences at the Elysée Palace. He went on to design celebrated hotels in New York, Miami, Los Angeles, London, Rio de Janeiro and Paris. 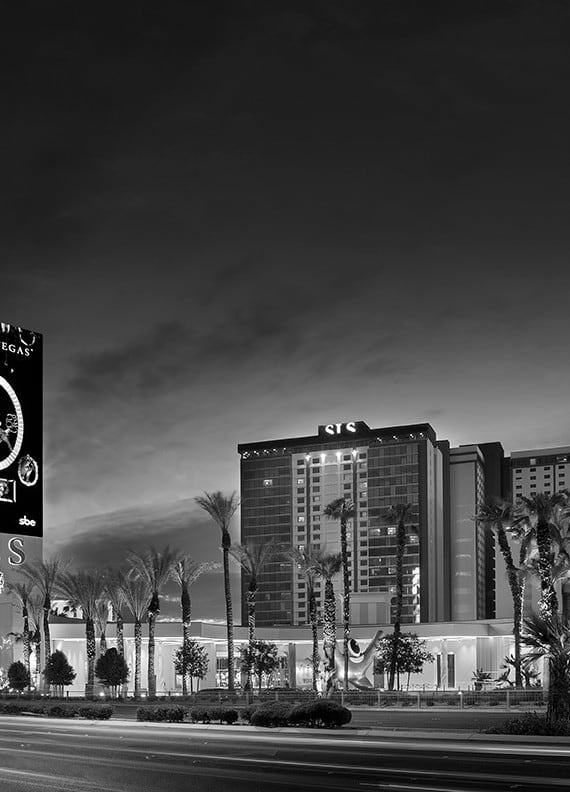 Starck collaborated with sbe Founder & CEO Sam Nazarian to create the SLS brand and continues to contribute his inspired designs to SLS Hotels rooms, restaurants and nightlife venues to this day. 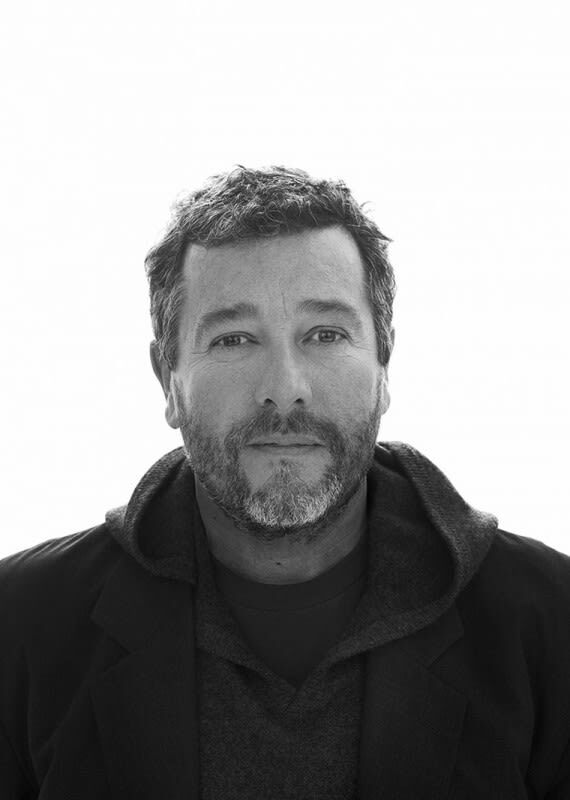 In all his work, Starck strives to create a fairer world through love, poetry and humor. With global offices to support a far-reaching vision, Rockwell Group is an interdisciplinary firm that emphasizes innovation and thought leadership in every project. Founded in 1984 by David Rockwell, they create extraordinary experiences and build environments the world over.